Expectation, without explanation, leads to exasperation. ​to create a season of significance. Box set of 48 $429 8.95 Best Value! 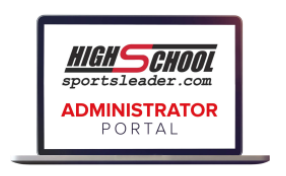 ​Bonus: Schools or organizations who invest in 48 or more books will have access to the Administrator Portal and Leader portal through the academic school year. 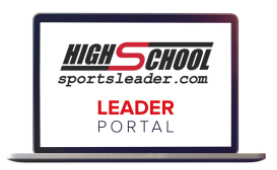 Both portals have content including videos, articles,and surveys that will enhance the book. *Shipping is 12% of total. Books can be purchased using a credit card or a purchase order. Available to organizations only. A minimum order of $50 is required to use a Purchase Order. Click the Order Now button and the books will be shipped within one business day! "After reading the book, we decided everyone of our sophomore athletes will be reading it. The content will prepare them to be a positive influence as they become upperclassmen in our school."